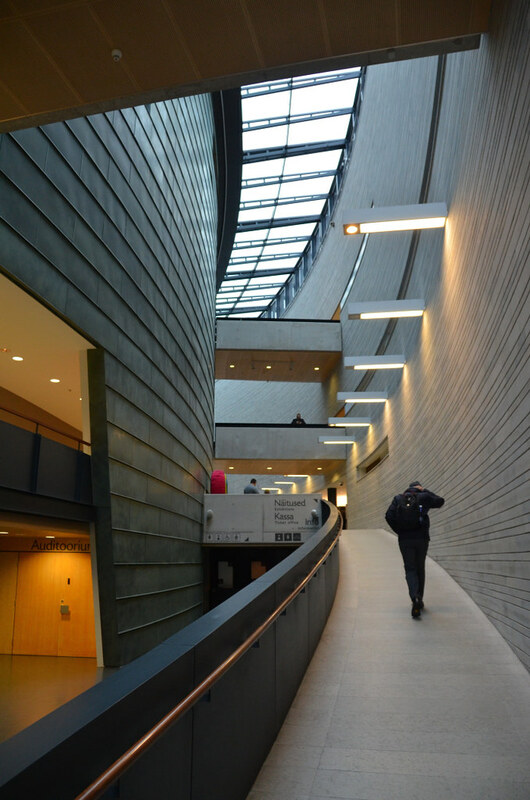 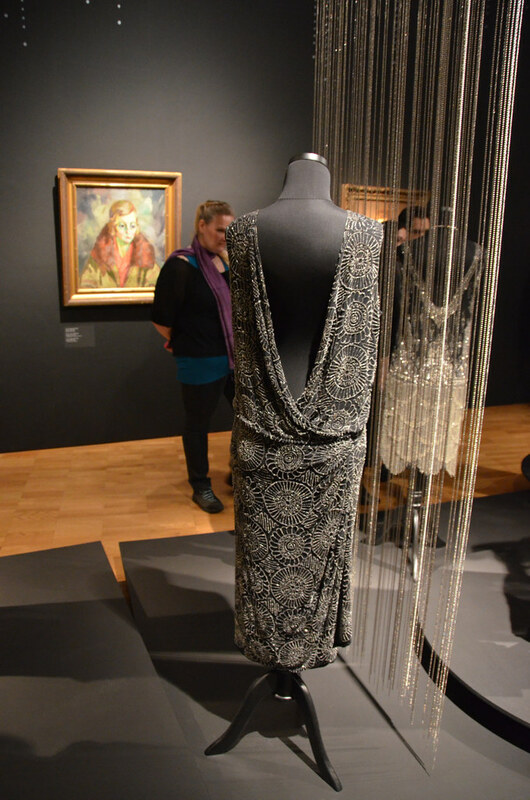 Besides it permanent collections, the museum has fascinating temporary exhibitions, like the current “A Moveable Feast. 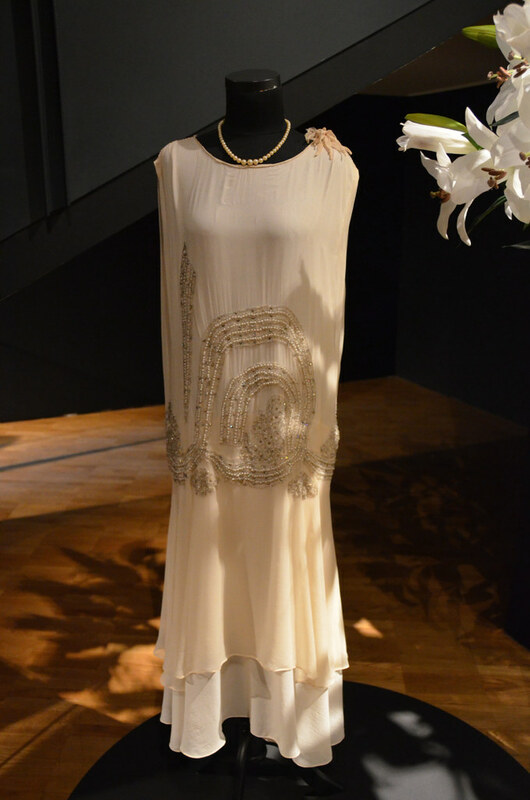 Art Deco Fashion Design from Alexandre Vassiliev’s Collection” (Oct 11th 2014 – Jan. 18th 2015). 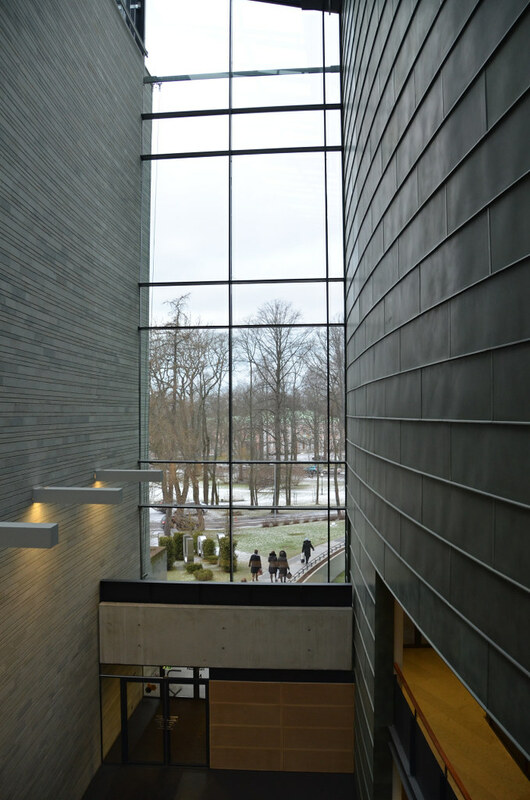 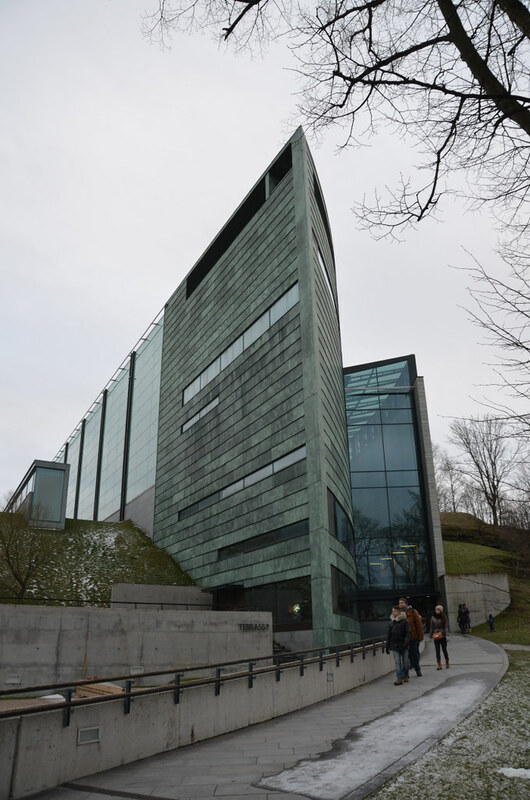 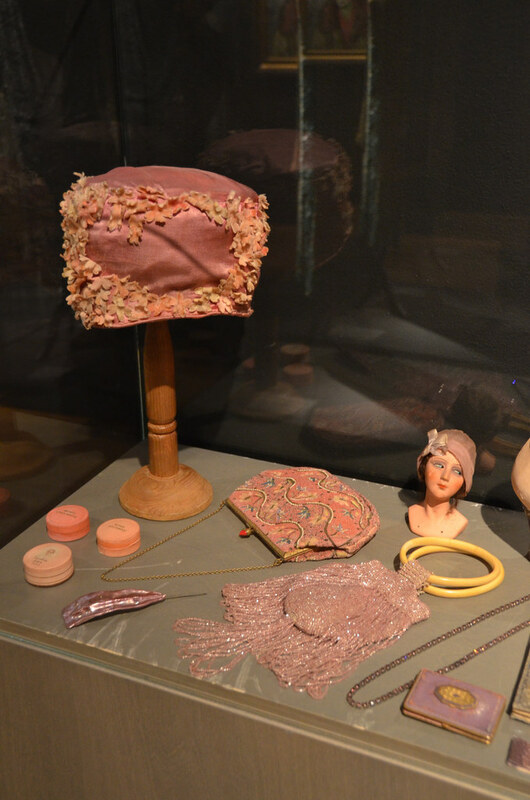 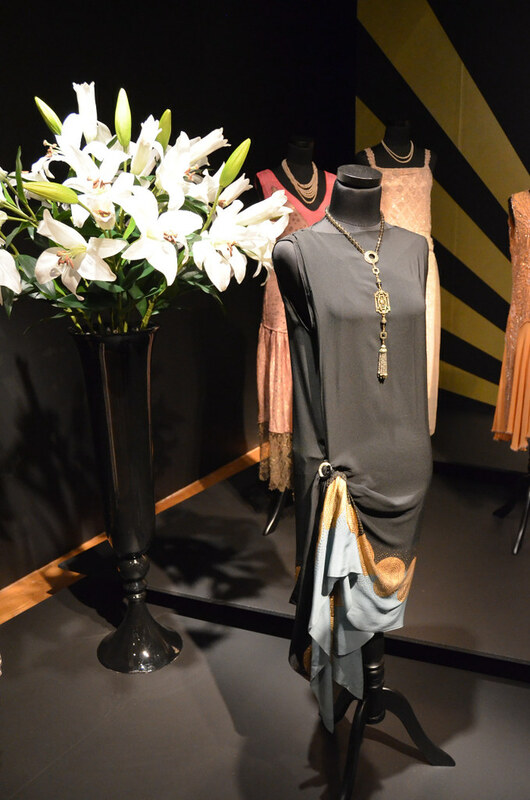 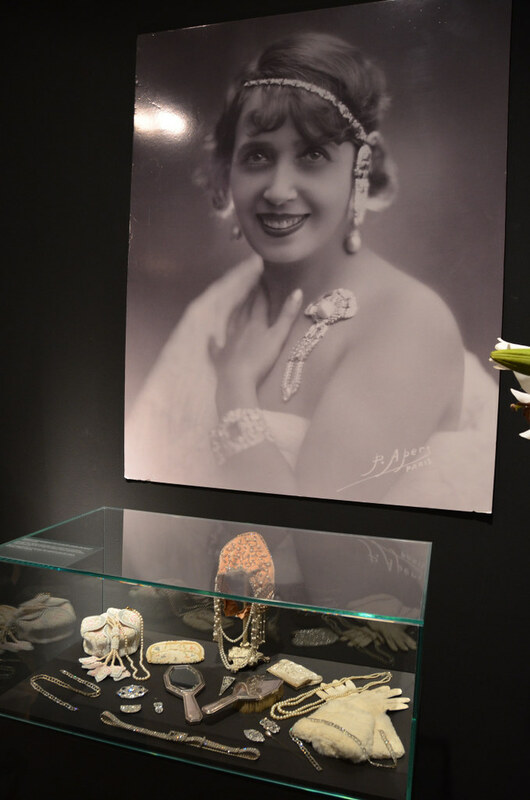 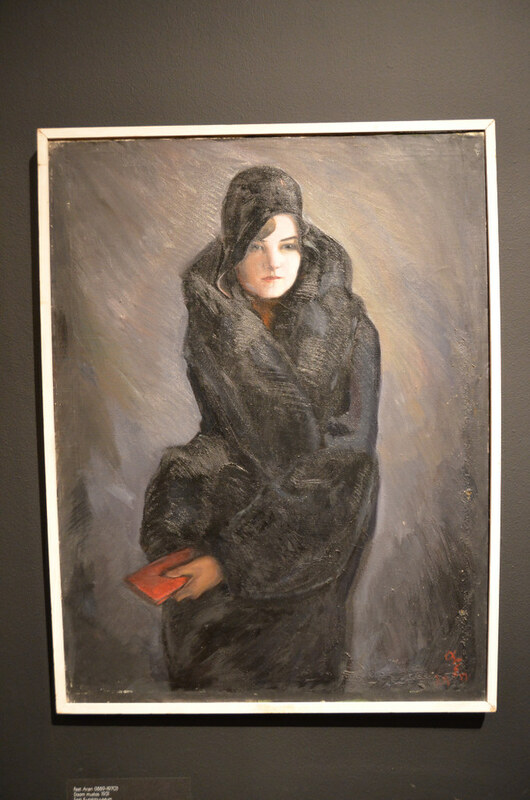 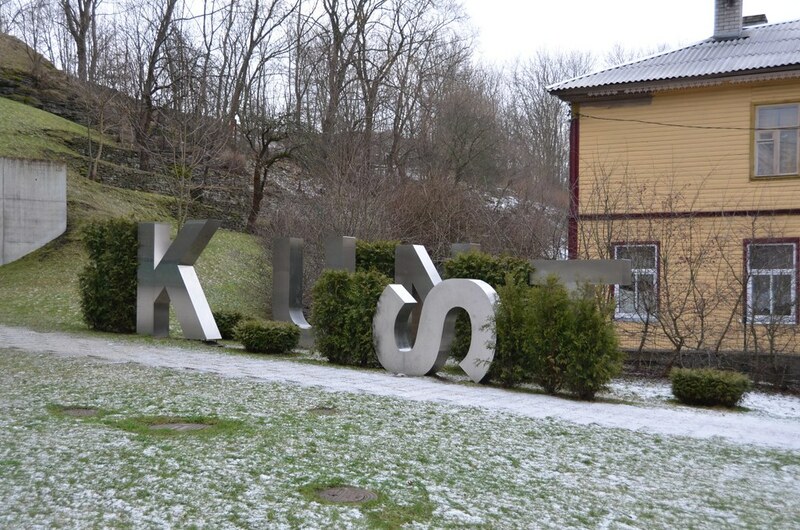 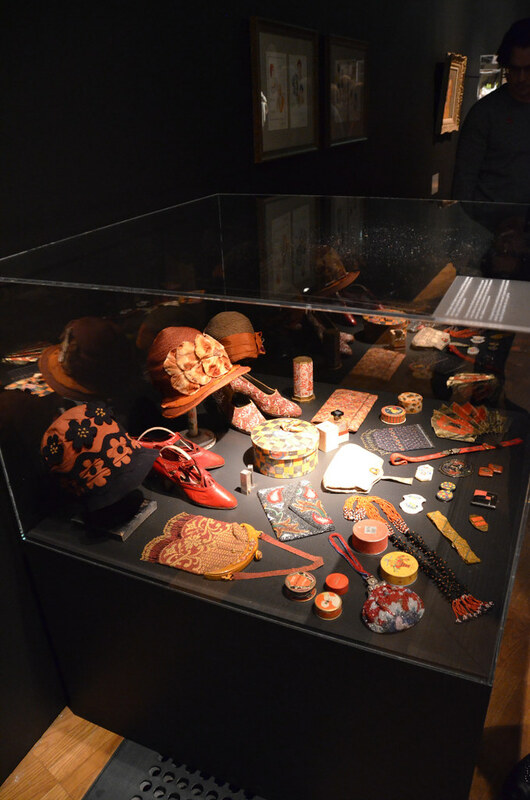 This exhibition is based on Alexandre Vassiliev’s collection (1958). 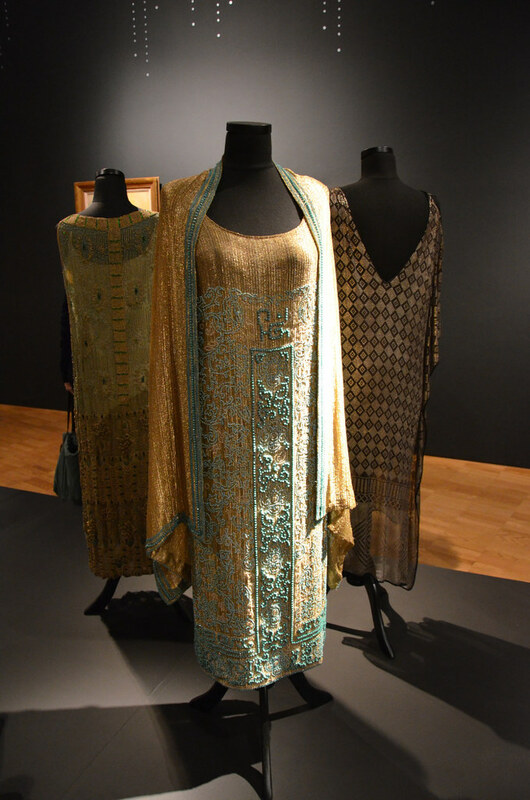 He was a fashion historian, interior designer and scenographer well-known in Europe. 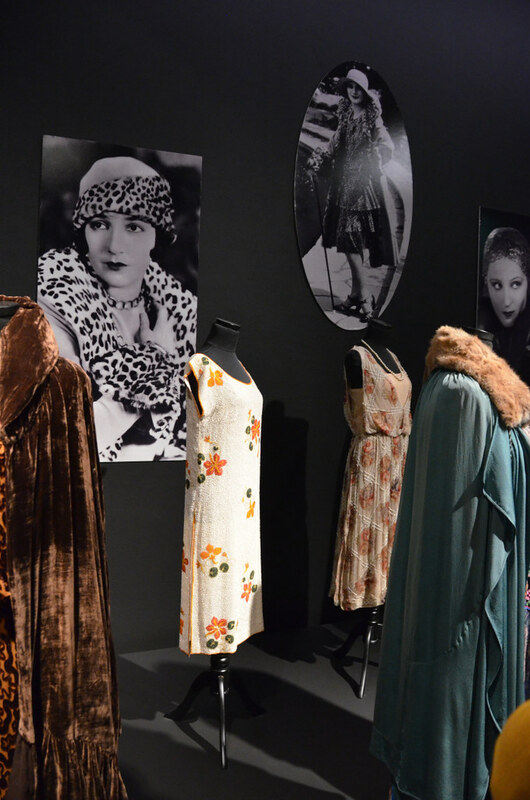 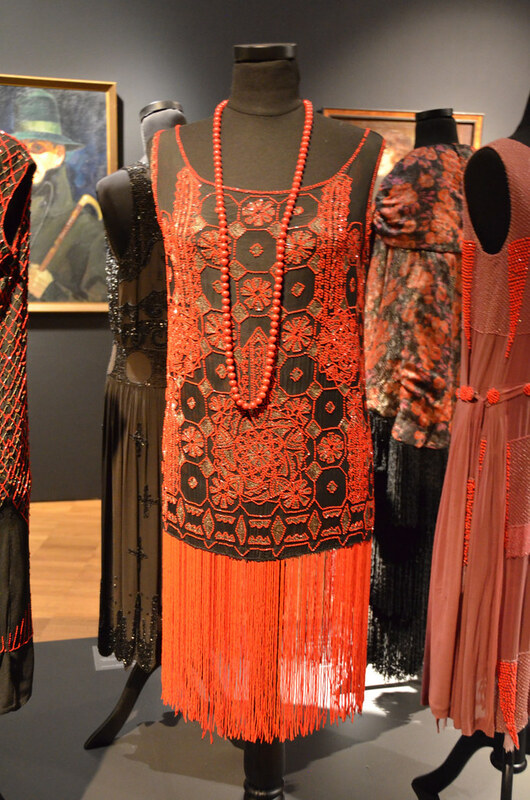 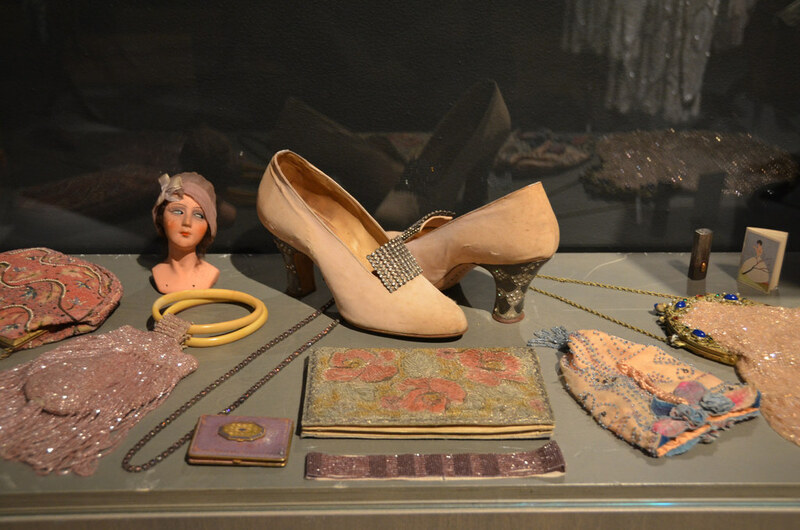 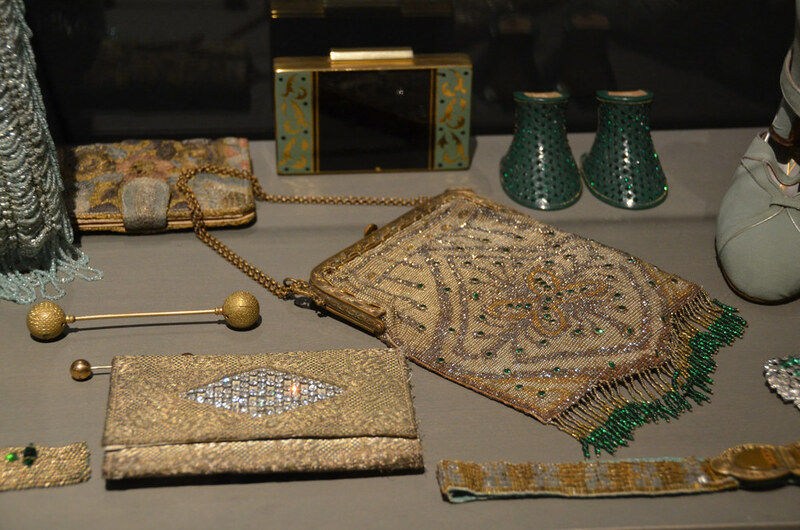 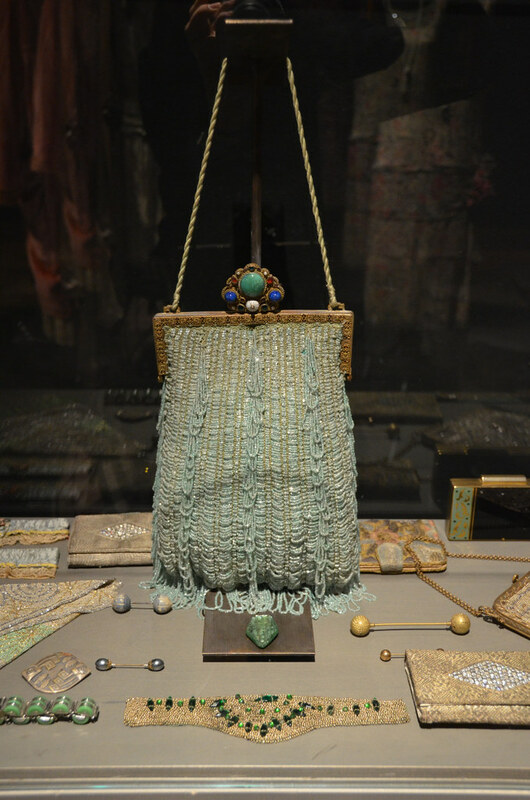 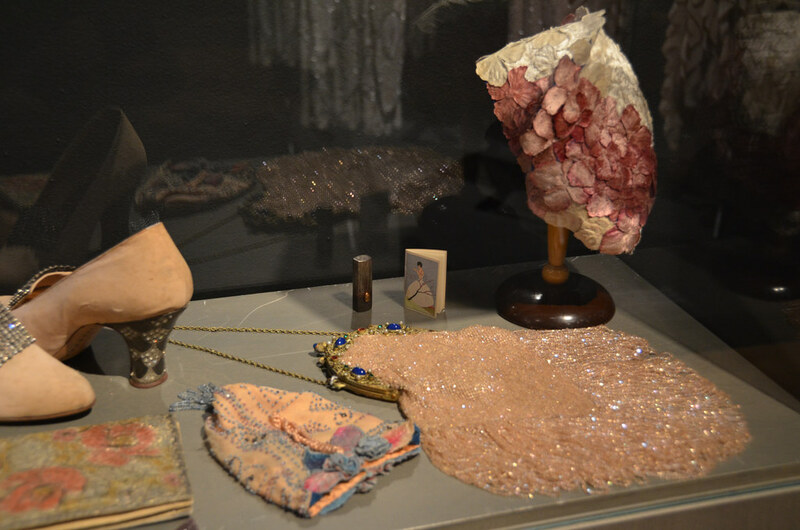 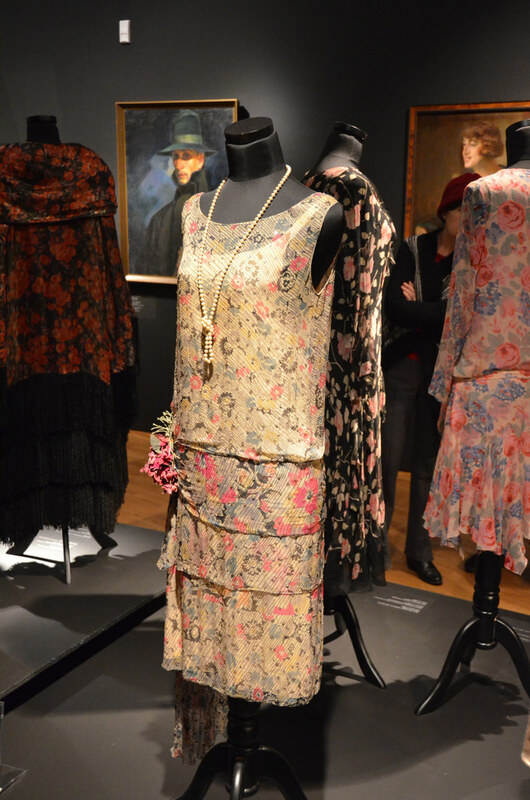 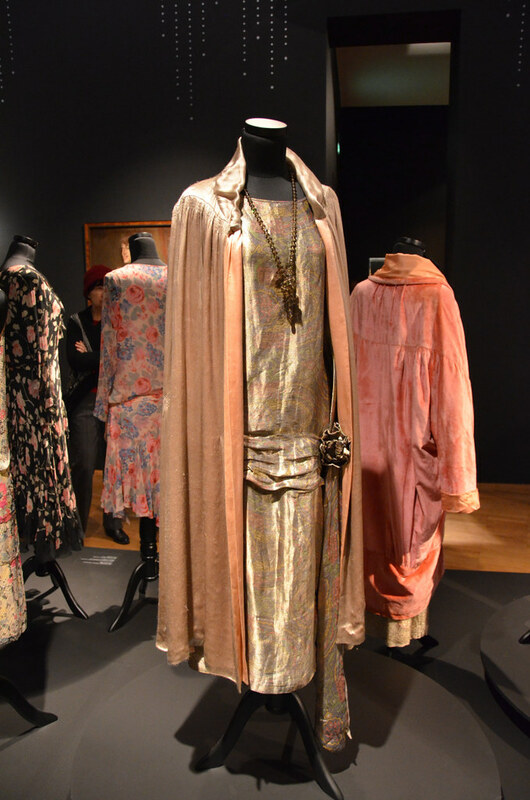 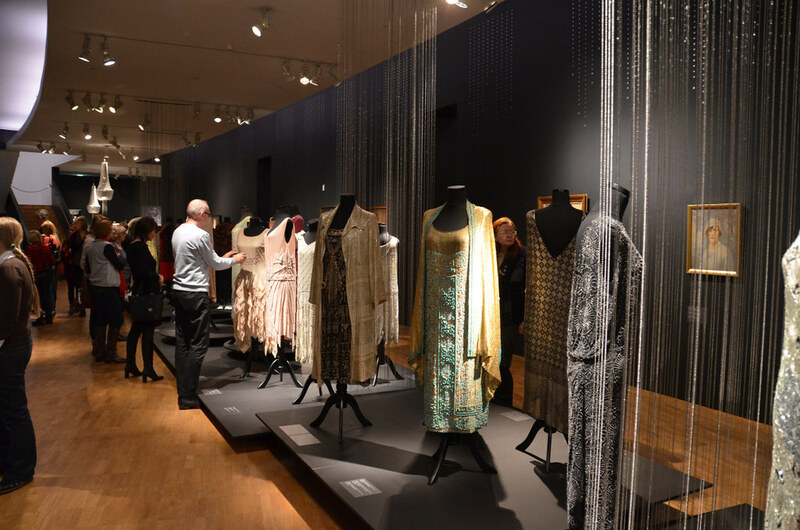 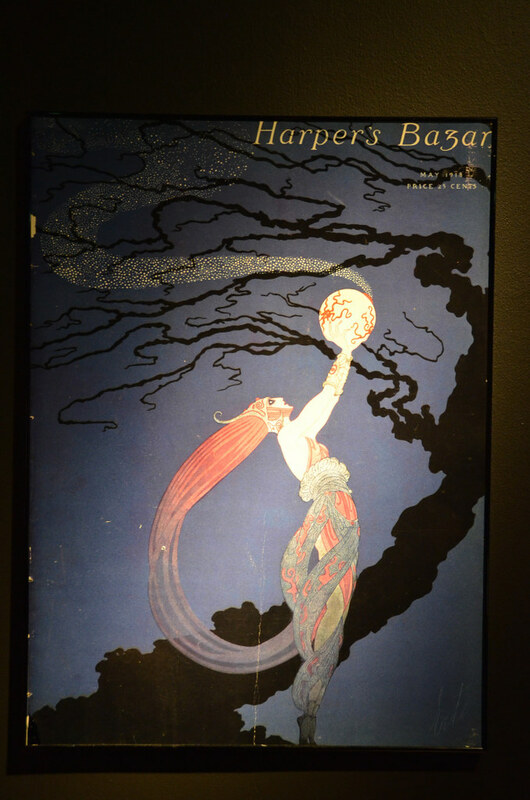 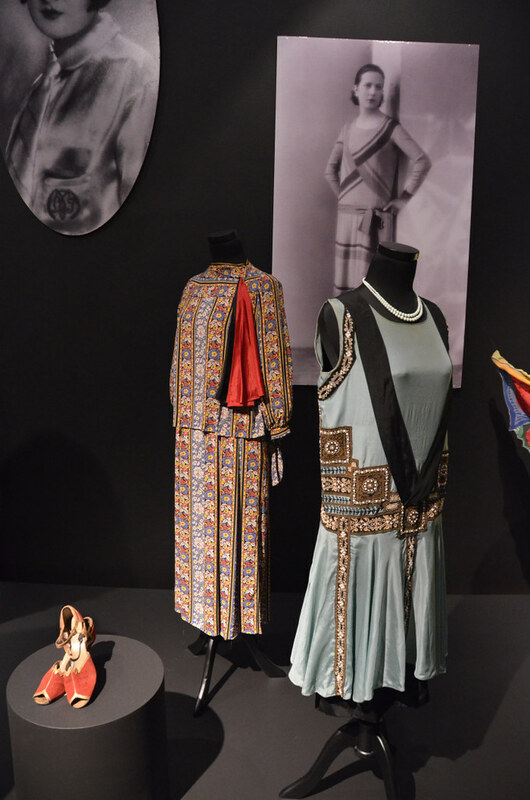 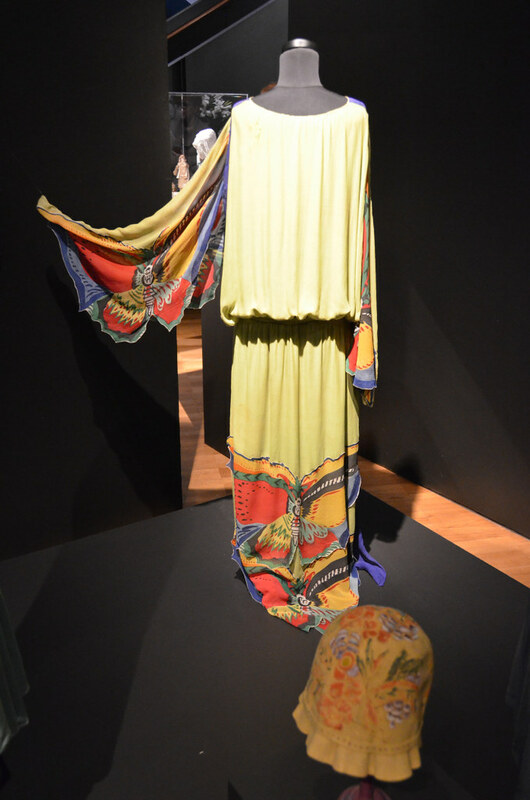 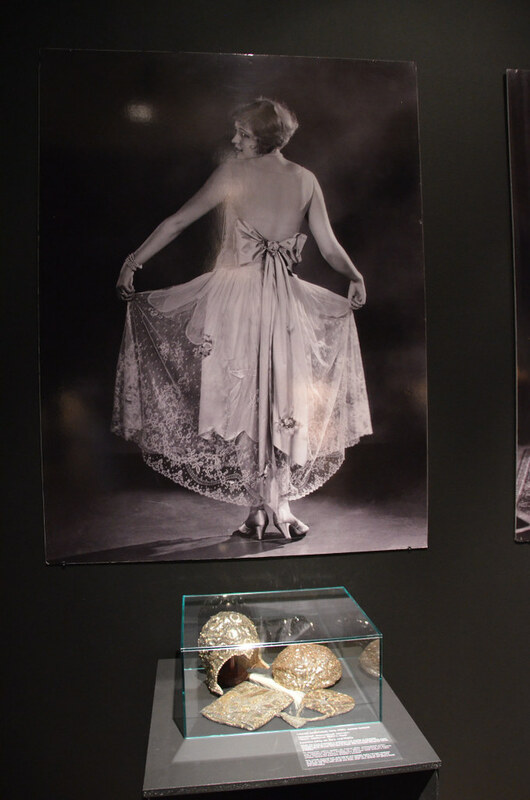 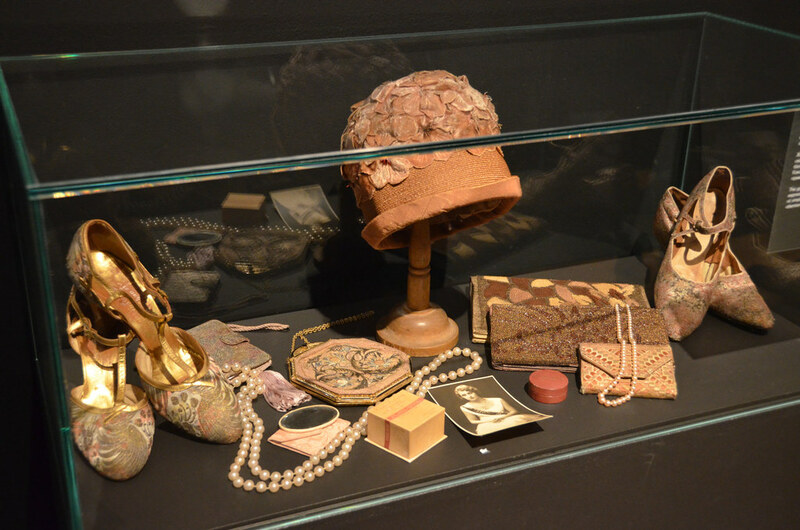 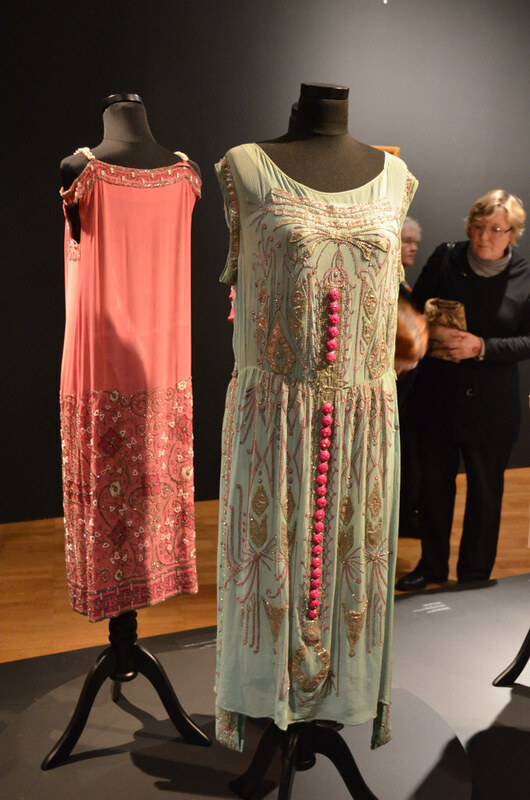 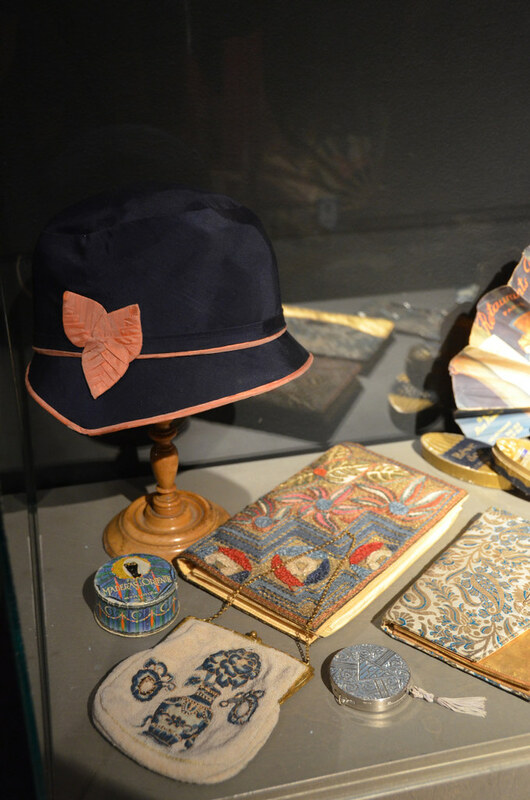 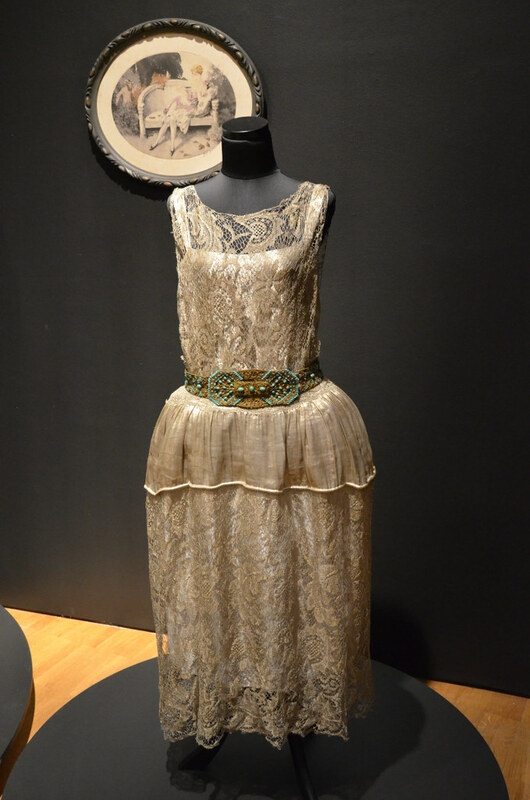 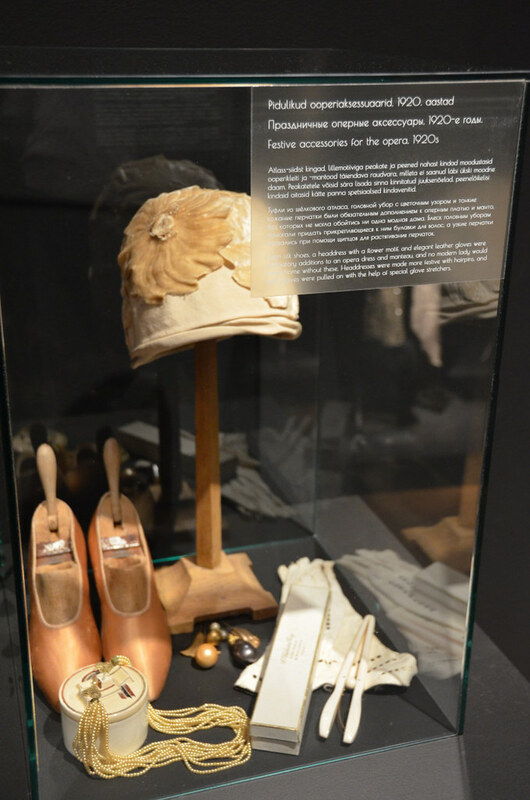 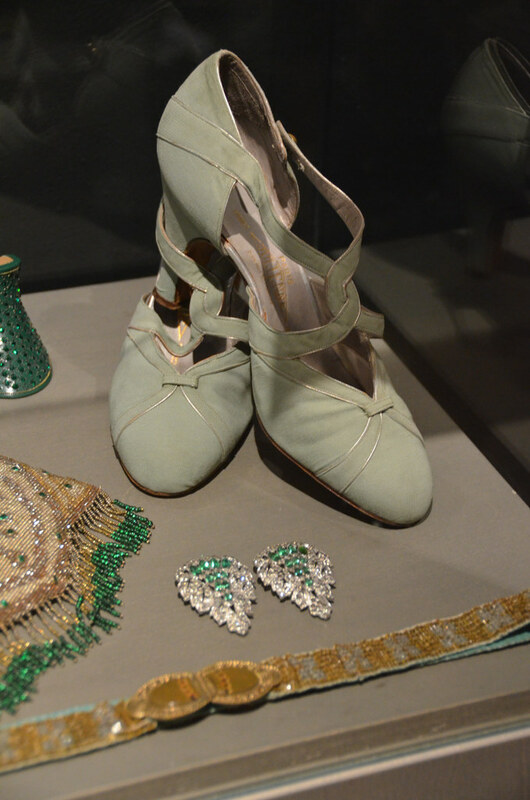 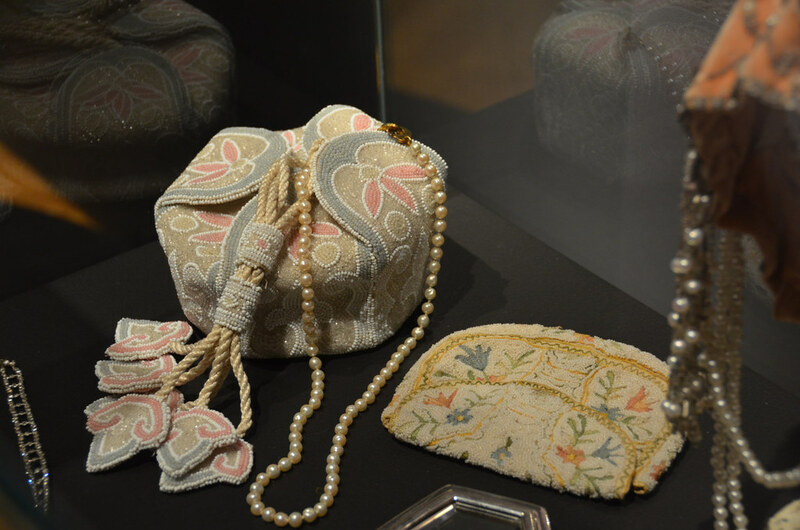 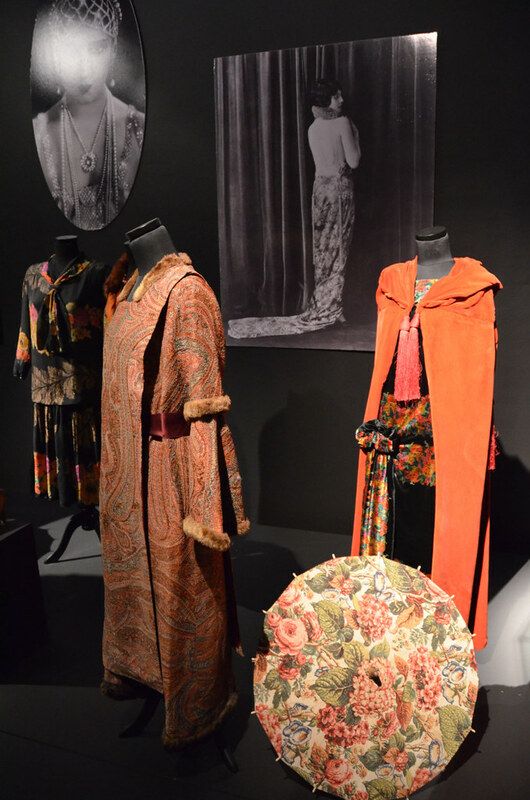 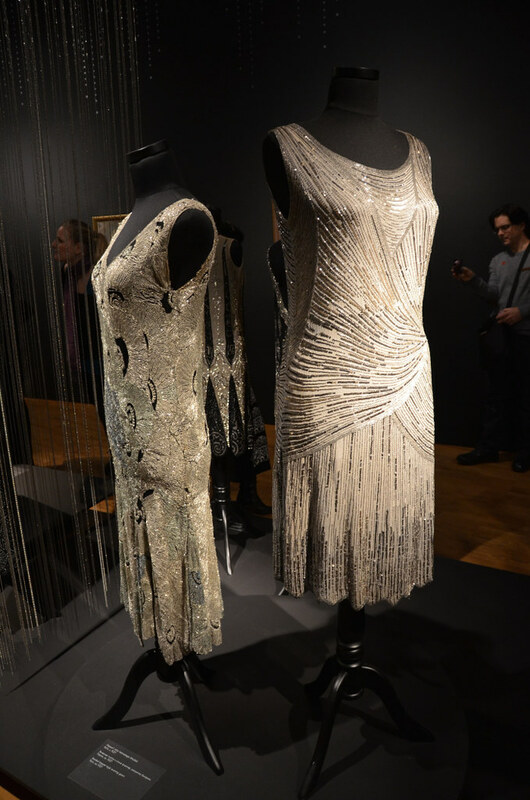 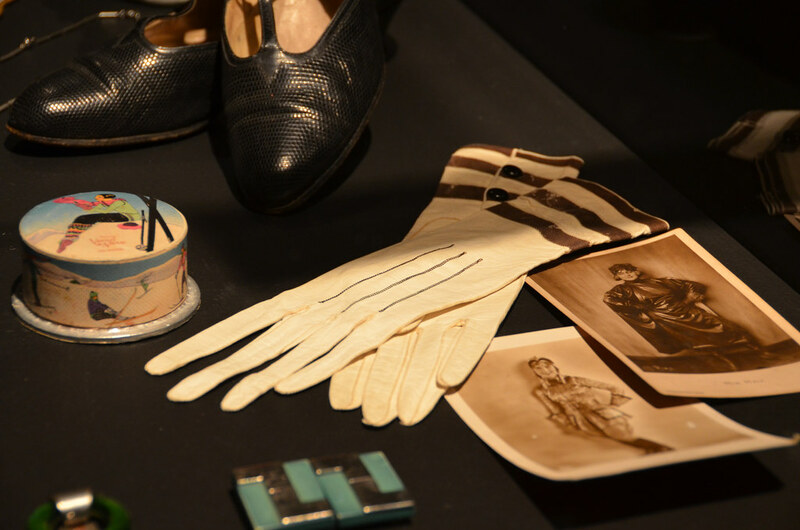 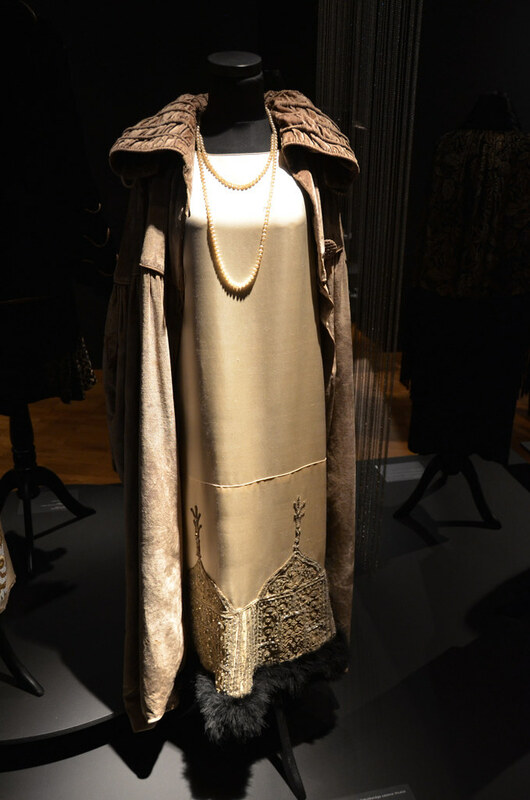 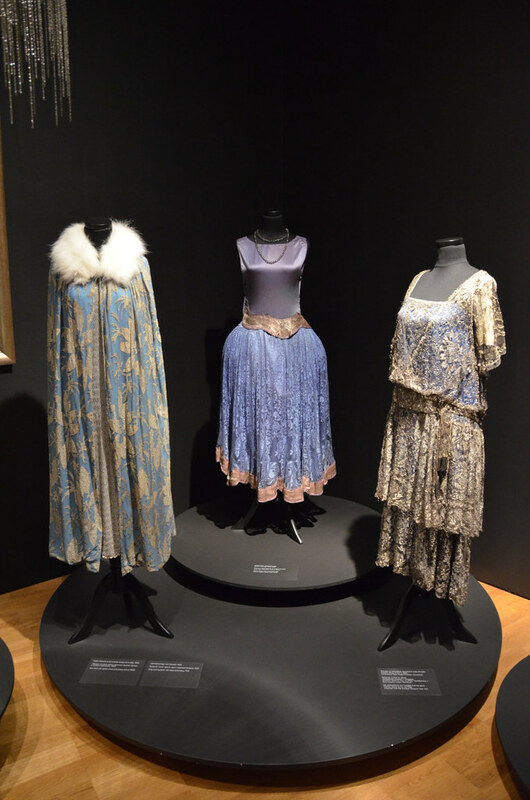 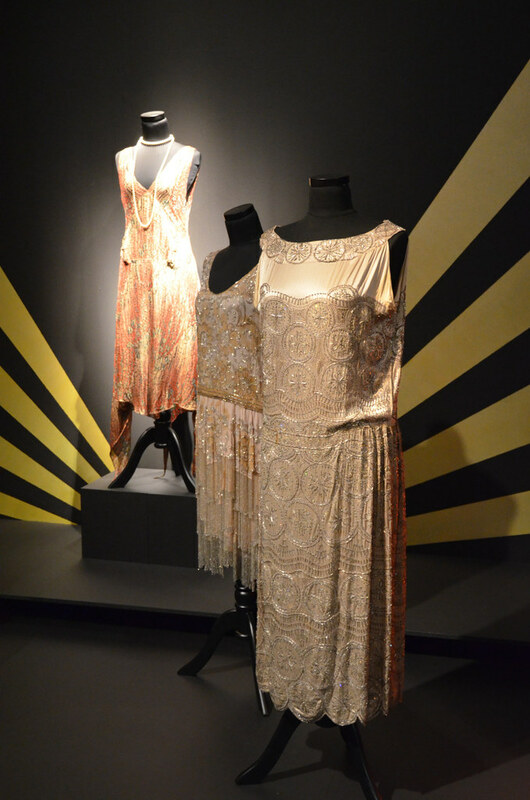 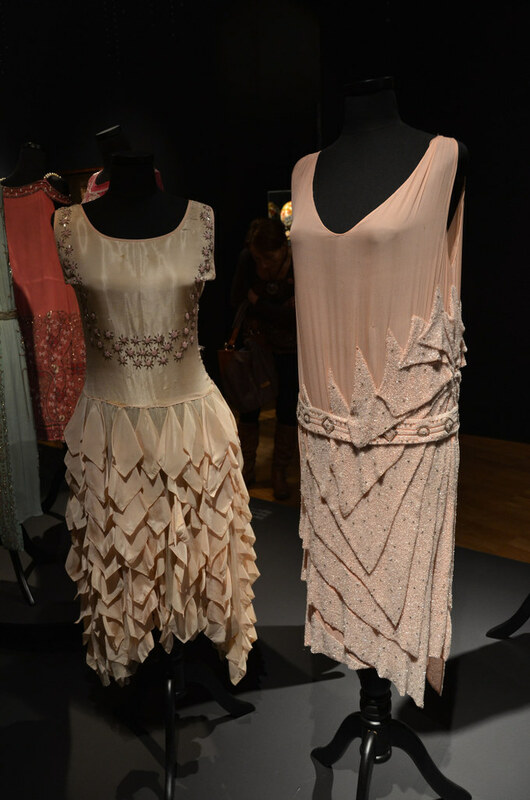 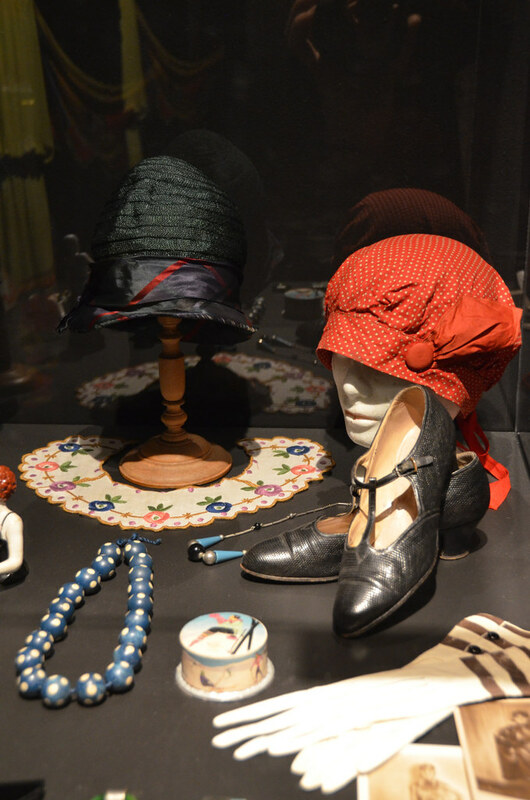 This exhibition focuses on the decade of spiritual and corporal liberation that followed World War I, presenting 80 costumes and over 200 accessories, photos and paintings which show the development of European fashion in the inter-war period (1918–1939), during the Art Deco period.